Eva Tind is a writer based in Copenhagen. She was born in 1974 in Pusan, Korea and adopted to Denmark at the age of one. Today she has a mother in both countries. Based on her education from The Royal Danish Academy of Fine Arts School of Architecture she often manifests her novels, literary portraits and collections of poetry in the related fields of film and fine art. Tind’s literature can be described as world literature: when you go out and meet the world, you are given an opportunity to see the place you come from, your family and yourself with new eyes. She often explores the concept of origin and reflects on the nature of belonging and the way we forge our own identity – How much of it is shaped by our environment and what is internal, highlighting how the world can seem very different depending on who is looking at it and from where. Both fictional and non-fictional characters, themes and matter unfold in her storytelling and new connections appear releasing the fixed ideas of what is possible and what is not. In 2009 Eva Tind’s first novel Do was published by Gyldendal Publishers. Do is a collection of poems that mirrors a woman’s Danish cultural background in her Korean origin. She has published two more poetry collections and in 2012 she made her debut as a novelist with Rosenvej, a story about growing up in Denmark in the seventies. 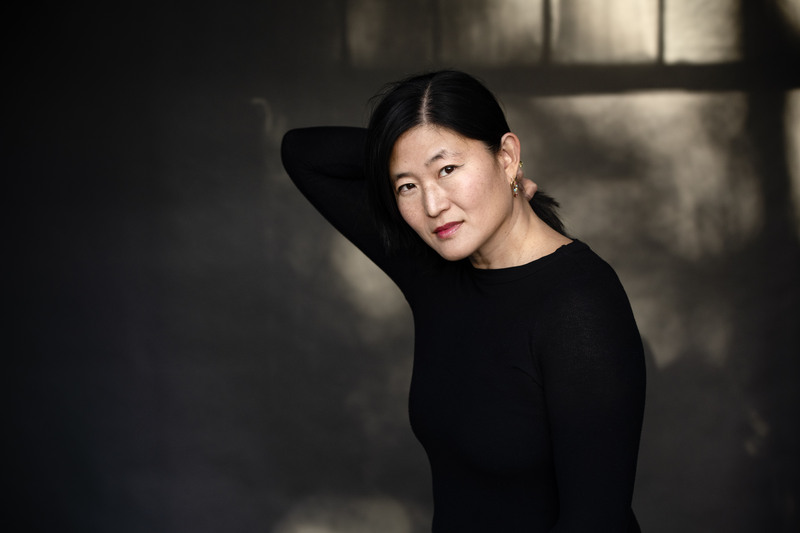 The novel Han, published in 2014, is based on a trip she made to the hermetically sealed nation of North Korea, the birth country of her biological father. In 2016 Asta’s Shadow was published. The book is a journey in the footprints of Asta Nielsen, based on Eva Tinds private research, forming a personal portrait of Europe’s first film star. Her recent novel Origins is about a family of three that parts in their longing for a meaningful life. The book portrays multiple stories taking place in India, Korea, Sweden and Denmark. Tind was awarded a three-year grant by the Danish Arts Foundation in 2015, the Otto Rung’s Writer’s Grant in 2016 and the Klaus Rifbjerg Debutant Prize for Poetry by the Danish Academy in 2010. She has been awarded a number of residencies, including Château de Lavigny, San Cataldo, and Klitgården, as well as support for her work by the Danish Arts Foundation, the Danish Arts Workshops, the Danish Producers Association, The Danish Film Institute, and the Danish Society of Authors.